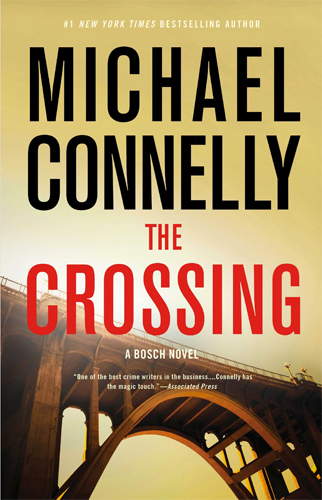 Bosch may be out to pasture as far as the Los Angeles Police Department is concerned, but Connelly is still very much in his prime as a suspense writer. The Crossing is a pensive thriller that’s ingeniously constructed and ambitious in scope. Totally engrossing, The Crossing is like a carefully planned vacation with no work required. Just relax and enjoy a fascinating ride. The best Connelly books take on terrific momentum in their final chapters, but The Crossing isn’t at that level. What did you think of The Crossing?